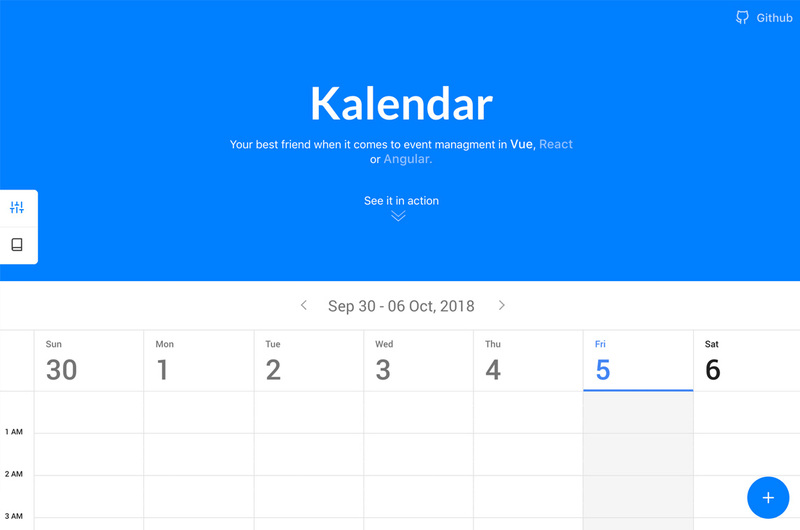 "Full featured, responsive, lightweight calendar in the browser. Your best friend when it comes to events management in Vue, React or Angular. This is the Vue version of this plugin."